Rhodes Pond was created in the 1700s by an earthen dam crossing the Black River, with a spillway built of pegged logs. 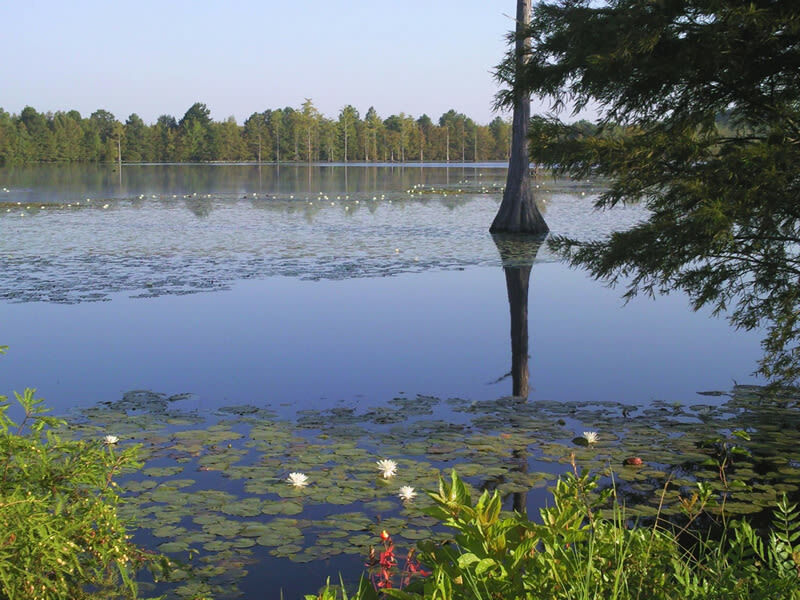 During the 1800s, it was known as Smith's Mill Pond and was part of the John Smith Plantation. 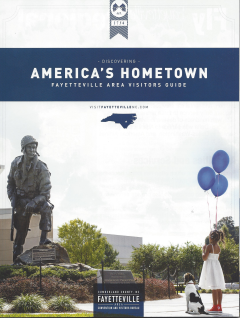 A historical monument and a museum for a nearby Civil War battle are four to five miles northwest on highway 82 (Burnett Road). The pond has its own history. Sherman's men marched through the area, sparing homes but picking up livestock, poultry, and dry goods as they went. Before they reached Averasboro, a skirmish took place between Sherman's men and General Joseph Wheeler's Calvary. After the war, rumor has it that the Rhodes family purchased the property for a "gray mule and 40 bushels of corn." The Rhodes Pond Mill House was used as a post office from 1882 until 1900. During the early 1900s it was owned in divided interests by prominent businessmen. From the 1920s until 1964 this property was known as Hollands' Lake. It wasn't until 1964 that the pond was purchased by Jerry S. Honeycutt who dubbed his family's lake Rhodes Pond Fish Camp. Rhodes Pond Fish Camp has a strong reputation as a well-loved fishing spot. Historical men, such as the famous General William C. Lee, "Father of the Airborne," were dedicated visitors to the pond. The remains of the old mill site and dam are intact. Travelers of old highway 301 have enjoyed a rest at the Fish Camp - once they realized the pond was open to the public. Some stopped habitually in their travels, maybe to share their thoughts with the "Black River Philosopher," owner Jerry Honeycutt. Until his unexpected passing on November 6, 2000, Mr. Honeycutt was always ready to share area history and nature with passerby. 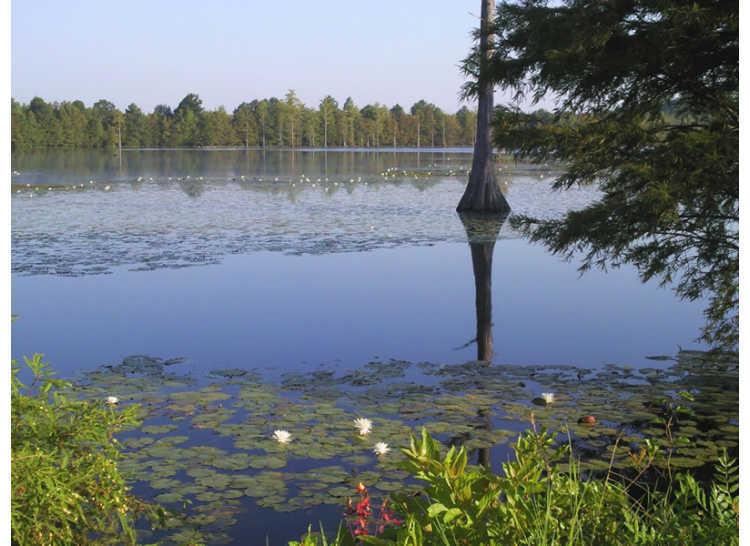 "In December 2004, the State of North Carolina purchased a spectacular natural area known as Rhodes Pond, protecting and preserving it in perpetuity." Notes: Boat Ramp; Universal Access. What You Will Catch: Catfish, Large Mouth Bass, Sunfish.